Activist, Pan-African Scholar, Prof. James Small, was our guest. 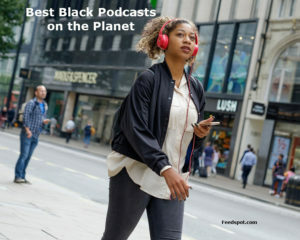 Fresh off of The State of the Black World Conference, Dr. Small joins us to discuss his assessments and opinions, along with strategies to move our people forward. 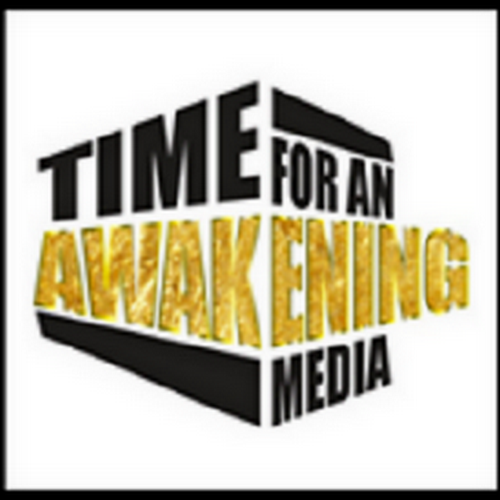 “Time For An Awakening” for Sunday 9/11/2016 at 7:00 PM (EST) 6:00 PM (CST) guest was Author, Scholar of Sovereign Studies and an Adjunct Associate Professor of political science at Delaware State University, Ezrah Aharone. This is part II of our discussion about the book “The Sovereign Psych: Chattel Freedom vs Self-Authentic Freedom” and strategies to move our people forward will be the topic of conversation. Then “Open Forum” conversation with you as guest. In 2016, from the need to develop a new mindset in our communities, to our political and economic empowerment, the solution to these problems must come from us. Let’s also talk about some solutions. You can join us and be part of the conversation on this and other related topics. Information, insights and dialogue from a Black Perspective. 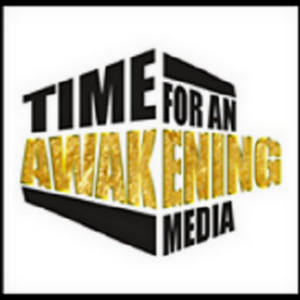 “Time for an Awakening” for Friday 8/18/2017 at 8:00 PM (EST) 7:00 PM (CST) guest was Activist, Pan-African, Bro. Kush The Black Unifier/ of Positive Kemetic Vision. Has integration helped or hurt our people?, we talked about the “Treachery: The Deception of Integration” with our guest. Can African unite all over the world with unity trust peace and love.